The SM-10 is a multipurpose drilling rig. Its modular design is engineered for the execution of: micropiles, tie-backs, jet-grouting, coring, drain, water wells. 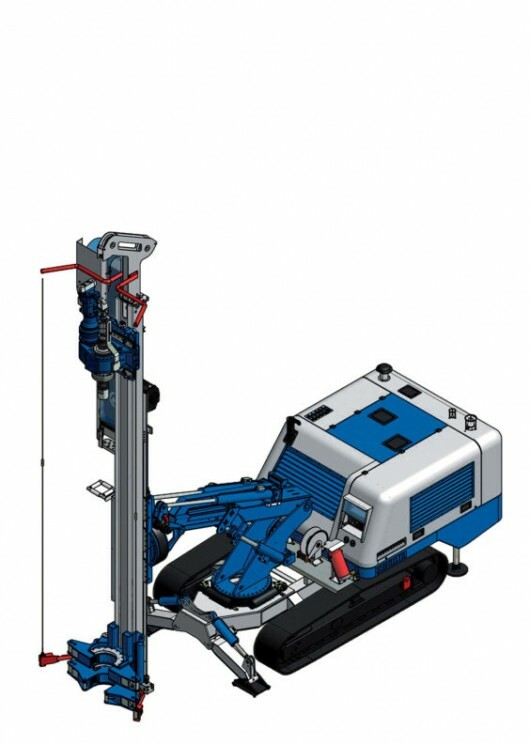 The rig is fitted with proportional, hydraulic servo-assisted controls that make the operations smooth and trouble free even in the hardest working conditions.